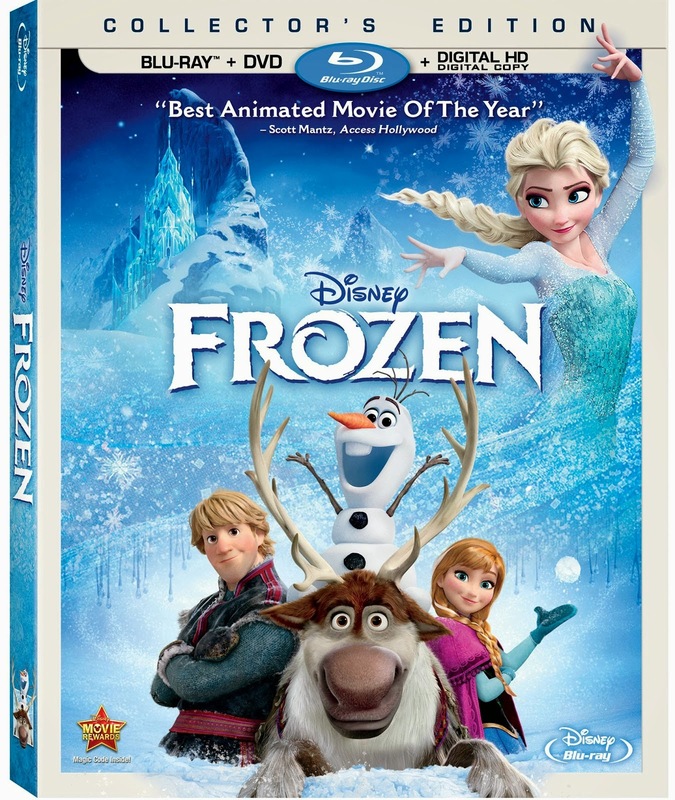 One of the newest and most popular movies from Disney is now out on DVD and Blu-ray for you to enjoy in the comfort of your own home. I have to say Frozen has become so popular in such a short amount of time thanks to the memorable songs and great characters. This was a great movie that my family and I enjoyed. We actually got to watch it in theatres and I couldn't wait to get my hands on the DVD/Blu-ray to see the awesome bonus features. As soon as we left the theaters back when the movie came out, my daughter had the popular song, Let It Go, searched and playing on youtube for days playing it over and over again. I have to admit, it's catchy and such a great song that shows young people to be who they are and to not be ashamed. My favorite part of this movie was that there was no Prince to save the day. I was very proud that the sister bond/love was the key to saving the day. Great job on that Disney! If you have not seen Frozen yet, be sure you do so you can see what the hype is about. You won't be disappointed. 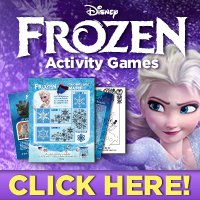 Also be sure to enjoy these free activity sheets by clicking on the image below and printing! Disclosure: All opinions are my own. I received Frozen at no cost for the purpose of this review. No other compensation was received.